CL-HC - Pair of Car Window Hanging Clips. 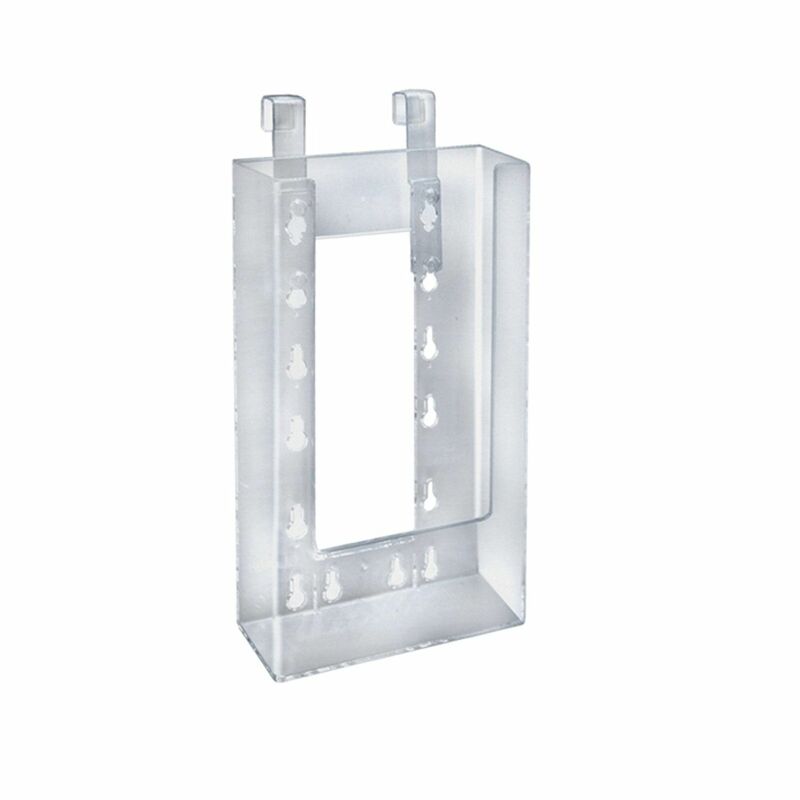 Hanging Clips are primarily designed to hang leaflet holders from car windows, for use in car sales etc. 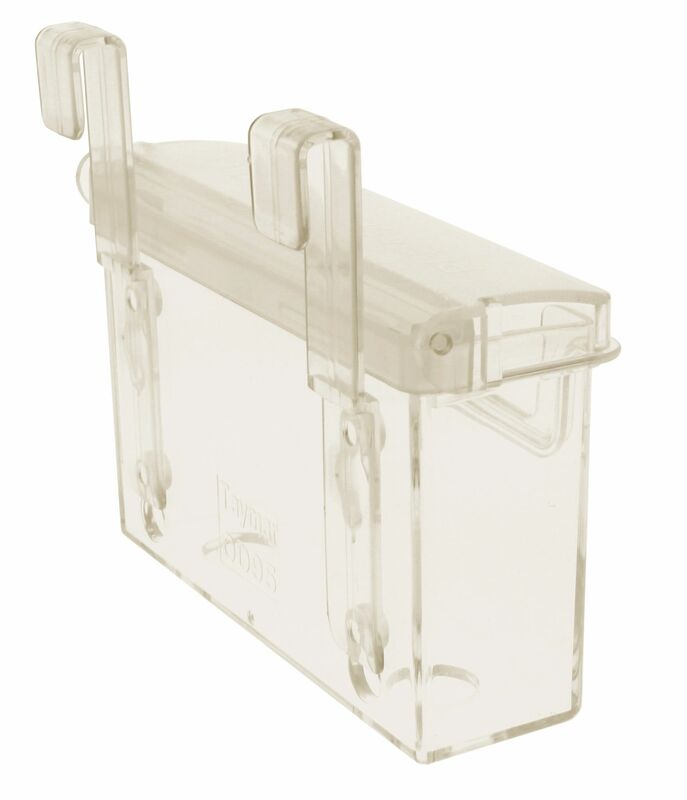 These clips are compatible with ClipLock pockets and our range of Taymar Outdoor Leaflet Holders..